Extended temperature range For the consumer market, usual LTE modems work only in a quite limited temperature range. For the MS2372, Huawei has significantly extended this temperature range, the stick works between -20 and +55 degrees Celsius. The USB modem requires a power supply of 5V / 700mA for operation and is quite compact at 88mm x 28mm x 11.5mm. The weight is just under 50 grams. 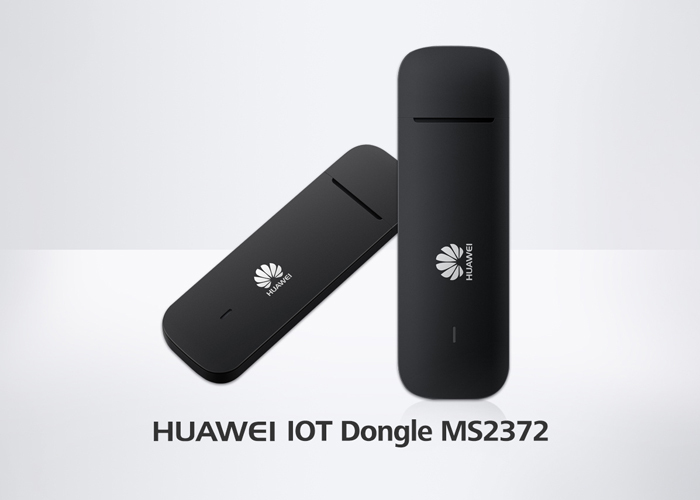 The Huawei MS2372 LTE stick can be controlled via AT commands, in addition to the 3GPP TS 27.007 and 27.005 standards, extended Huawei AT commands are also supported. Availability The Huawei MS2372 would be available soon around the beginning of 2018. We would take test for this new LTE stick and show our report on www.4gltemall.com.